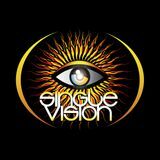 Single Vision is Vishal Sabnani from Bombay/Dubai. 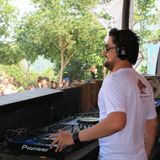 Having discovered Psytrance through his first Goa Gil cassette in 2003, he explored a mini paradise inspired from the beautiful tunes on the beaches of Goa. At the age of 20 he started playing and experimenting in various genres of Psy trance (morning, full- on and dark) at local shacks in Goa. 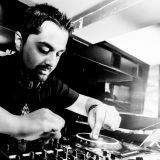 Relocating back to Dubai where he was born, he was taken aback with the energy of the psy trance community and in the few years after finding himself and understanding his purpose, his passion was re-invigorated. Fascinated by uplifting progressive psy sounds, he soon discovered that he was able to process his emotions and thoughts, to form dynamic and catchy tunes, that will without a doubt, conquer dance floors! 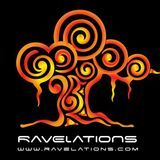 Expect him to broaden your vision with his crunchy yet groovy sounds!